Located at Stony Run Drive and Williamsburg Road in Richmond’s East End, this 40 acre park is home to the city’s only BMX race track, which serves as the home track for Richmond BMX, an affiliate of the National Bicycle League. 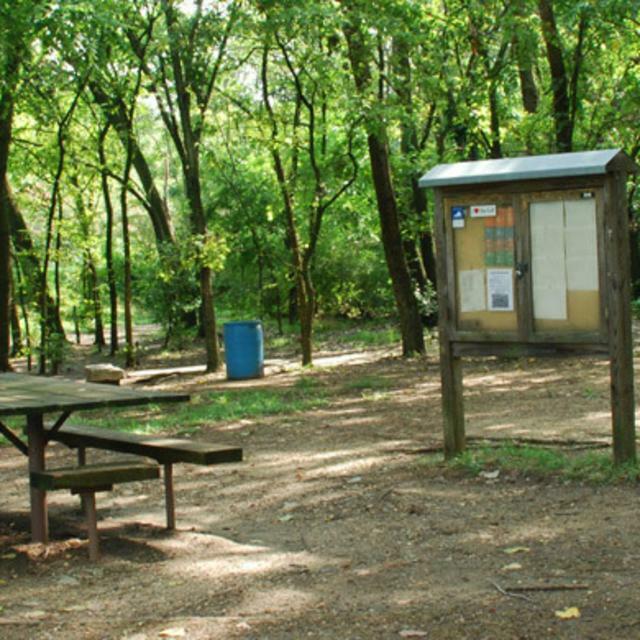 A park that draws diverse activities, it is also a favorite of disc golf fans (much like Bryan Park) for its 18-hole disc golf course. In addition, the park’s horse shoe pits are the site of regular activity and many tournaments. The Gillies Creek Park Foundation is working with the City of Richmond on future plans to develop the park to connect a series of new and existing parks in an unprecedented urban greenway that will link Richmond neighborhoods to the nearby riverfront, Tobacco Row, the Virginia Capital Trail and the restored canal.